Marketing Productivity Archives - Cathy Goodwin, Ph.D.
Do sales letter templates really make you more productive? Of course, it sounded much better in French. And of course we’re seeing more and more automation. I’m not thrilled about an 18-wheeler barreling down I-95 with no trucker at the controls, but who knows? .You can now find products that promise to write your sales letter automatically, if you just fill in the blanks. Just answer a few questions, click “Enter!” and there it is, nicely formatted…your sales letter. You’ll also find tons of sales letter templates, programs and step systems. You’ll find 6-step, 7-step, 10-step and 12-step systems. So do I recommend that you buy and use sales letter templates? Absolutely…if you understand the limits of templates as well as the possibilities. 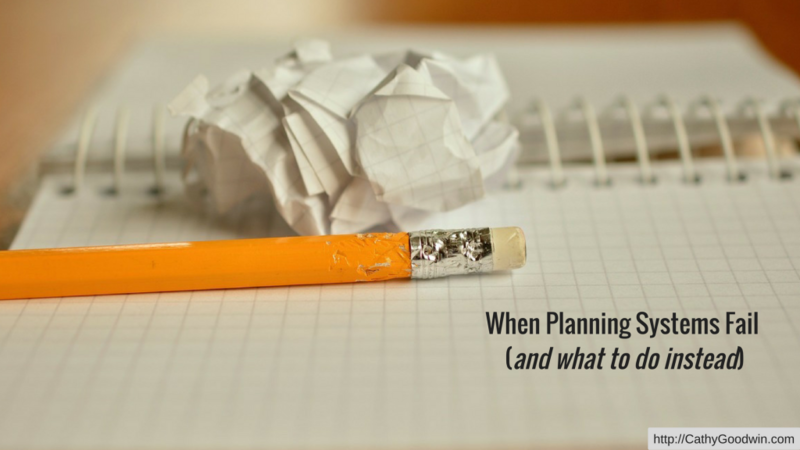 Want to save a copy of this post to read later? Now you can get a pdf version you can download immediately, keep as a reference and share. Get your pdf copy here. But you can’t just fill in the blanks. You have to choose just which X or R you’ll focus on. And you’ll have to decide what part of “without” hits a hot button with your market. For example, a marketing coach wanted to promote a product to help his clients learn to network effectively. He felt most business owners waste their networking opportunities and therefore never make the connections they need. Well, that certainly follows the formula. But where’s the emotional impact? Where’s the promise of an “aha” moment? The word “strategically” sounds complicated. That’s not quite following any formula. But it’s focusing on a realistic goal: starting a dialogue that could lead to big results. It’s got some personality, too. And that’s the difference between copywriting and filling in the blanks. (1) Sales letter automations, templates, and road maps can save you considerable time. They could mean the difference between hiring a copywriter and being able to DIY. (3) If you don’t want to hire a copywriter yet, consider working with a professional copywriter as a coach and guide. You can even get detailed comments on your draft for a very reasonable sum. I won’t beat around the bush. 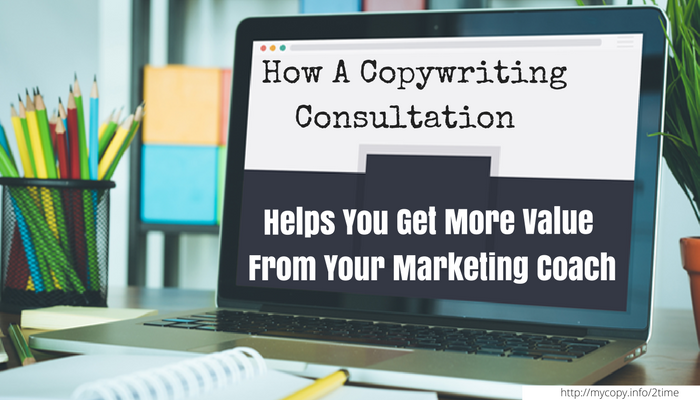 Copywriting is one of the most expensive services to outsource. And hiring a cheap copywriter will be even more expensive. But here’s one way to think about it. How much are you charging for your own program? If you’ve got a $1500 program, how much will you earn if you sell just one more unit than you would without the copywriter … plus you’ll earn even more because you’ll have time to do the in-person marketing that brings in significant revenue. Many of my done-for-you clients are perfectly capable of writing their own sales letters. They just don’t want to spend the time (and they don’t do it very often so they know I’ll do it faster). If you’d like to get some how-tos, here are a few of my favorites. They’re very low priced so you’ll be able to combine DIY with copy coaching if you choose to go that route. 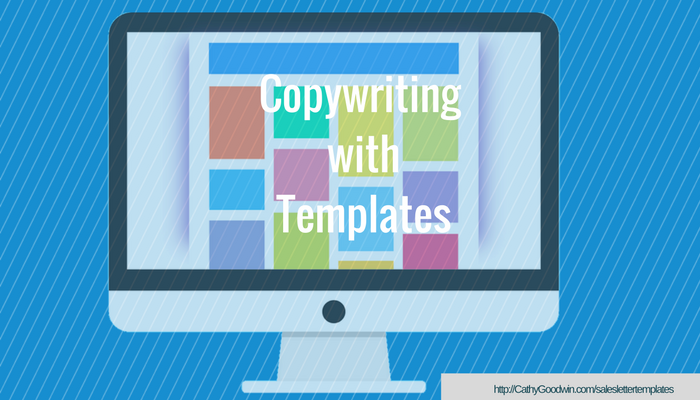 If you’d like to go beyond templates and get into the basics of copywriting, I’ve just released my new program, Become A Copywriter. It’s got a ton of information about working as a copywriter – marketing yourself and sharpening your skills. But it’s also useful for anyone who wants to understand how to write copy. The program includes a full copywriting course on video (delivered by an expert marketer) and you get a bonus: a course on using swipe files that I co-created with Lorrie Morgan-Ferrero. 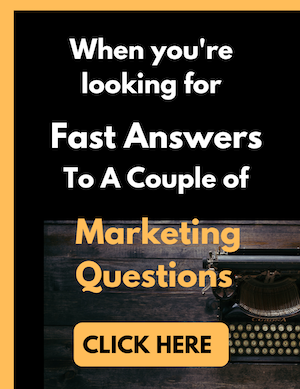 You get 9 modules of content (constantly upgraded) and you can send me questions for the Q&A section. 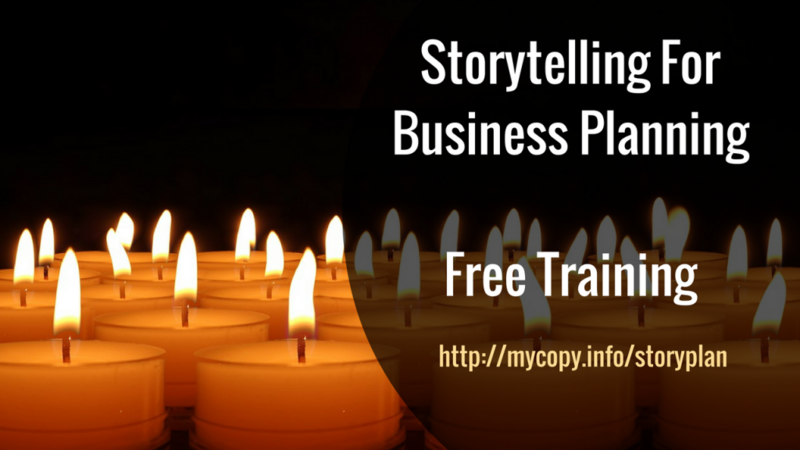 And a bonus … For a limited time, when you buy the course, I’ll give you free access to my Build Your Brand One Story At A Time storytelling course. Just forward the receipt and will do it. One of the easiest ways to kill your online productivity is to rush to market with an idea that sounds SO good you can’t wait to get started.